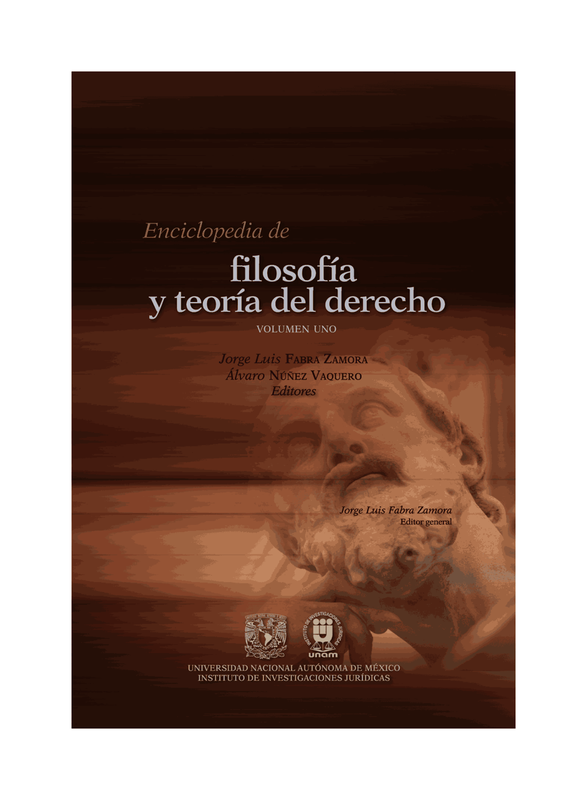 Legal interpretation has been one of the central issues, occupying legal practice and theory for centuries – as Plato wrote, the legislator is a writer and the judge a reader.More recently, the linguistic turn in philosophy of the 20th century, development of contemporary linguistic research and the emergence of various new streams within social and cultural studies focusing on text and its reception have also significantly influenced approaches, methods and imagery adopted by legal practitioners and scholars interested in the issue of construing the law. While understanding the law and conveying its meaning has always been a core task of judicial authorities, new developments over the course of the last decades have created new types of challenges for adjudicators. Intensifying globalization processes in law, observable on the institutional level, as well as on those of relevant substantive rules and procedural orders, have also inevitably deeply affected the sphere of legal interpretation. They have posed new tasks for interpreters, but also empowered them in ways that might well seem unprecedented. Proliferation of international and transnational courts and tribunals – permanent, as well as ad hoc – in such fields as international human rights, international trade and commercial law and international criminal law has been interpreted as a sign of consolidation and integration of the new forms of global and regional governance. They form a quickly developing network of interacting adjudicating bodies. Moreover, through the activist approach which they frequently adopt, they transgress the traditional concept of administration of justice as confined to the boundaries and legal mechanisms connected with the power of nation States. How do those courts and tribunals ‘do things with words’? How do they interpret and develop the meaning of the texts that lay down the procedural and substantive law that they have to apply? What methods do they choose? How do they apply – and arguably exceed - their discretionary powers in the sphere of legal interpretation? How do they make law, either by the means of officially binding precedents or otherwise (as with the new lex mercatoria, largely developed through arbitral case law due to its persuasive authority). How does the courts’ and tribunals’ institutional status and form (public, private, permanent, ad hoc, with composition fixed or changing a casu ad casum) affect their interpretative approaches? How are legal concepts developed through cross-referencing and cross-fertilization embedded in interpretative processes? What makes legal discourses and legal interpretation of particular courts and tribunals unique – and what is borrowed from the domestic environment? The 15th International Roundtable for the Semiotics of Law seeks to address those and related questions by inviting interested participants to the conference to be held at the Centre of Excellence for International Courts (iCourts) at the Faculty of Law, University of Copenhagen. The 15th International Roundtable for the Semiotics of Law welcomes a plurality of approaches, including those of legal studies, linguistics, philosophy, and social studies. Abstracts of max. 300 words can be submitted by February 28th, 2014 to Joanna Jemielniak (joanna.jemielniak@jur.ku.dk), Anne Lise Kjær (anne.lise.kjer@jur.ku.dk), and Anne Wagner (valwagnerfr@yahoo.com). Selected papers will be invited for publication in a special issue of the International Journal for the Semiotics of Law (Springer:http://www.springer.com/law/journal/11196) and/or an edited volume in the SeriesLaw, Language and Communication (Ashgate). Una vez más, sobre la sobreoferta de abogados. ¿Como NO escribir una tesis doctoral?